Creating a compelling fan experience begins with a cohesive strategy and holistic approach. Every aspect of engagement must be considered and woven into a larger picture fans can enjoy and feel connected with on multiple levels. 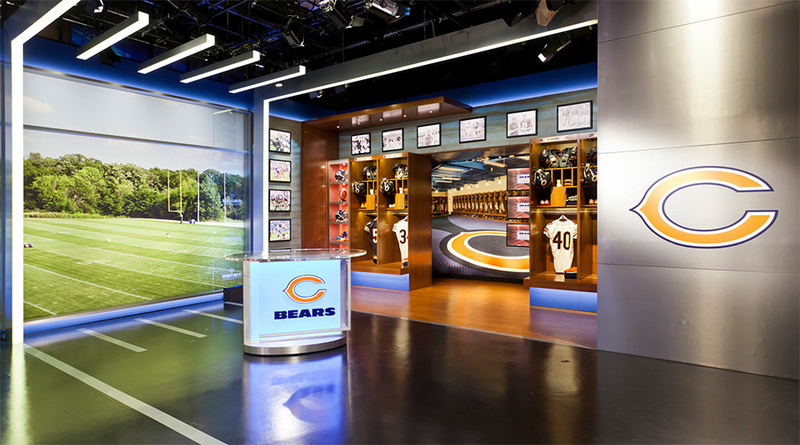 The broadcast production studio can be a key asset in an overall fan engagement strategy for sports teams. Specifically, it can create unique fan engagement opportunities unlike any other and provide real value for sports campuses as part of new facility construction. Sports franchises invest millions in developing robust fan experiences focused on building loyalty and engagement on both game day and non-event days through social media and online branded content. 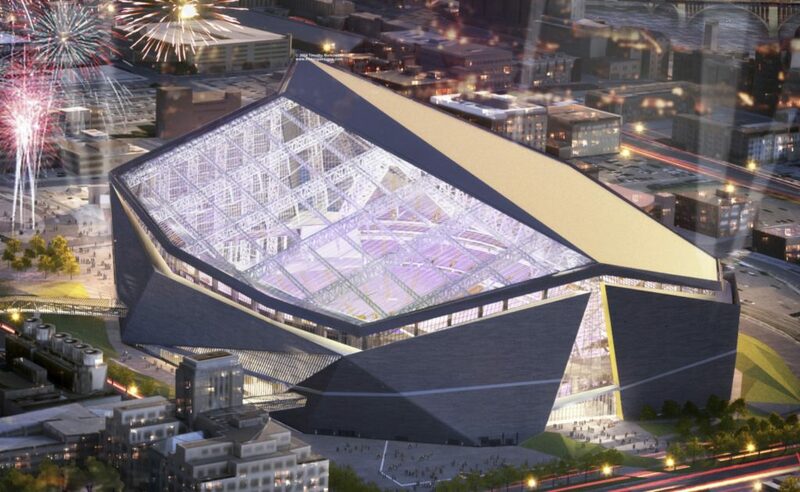 This can be seen currently with the construction of large scale, mixed-use sports campuses such as those in development by the Dallas Cowboys (The Ford Center at the Star in Frisco, TX); the Chicago Blackhawks and Chicago Bulls (The United Center in Chicago, IL); and Minnesota Vikings (Headquarters and Training Facility in Eagan, MN. These projects turn traditional team training and headquarters facilities into well-orchestrated “fan destinations” where loyal fans can plan a weekend: go to a game, grab a bite afterward, shop, stay for the night and visit the team hall of fame the next day. 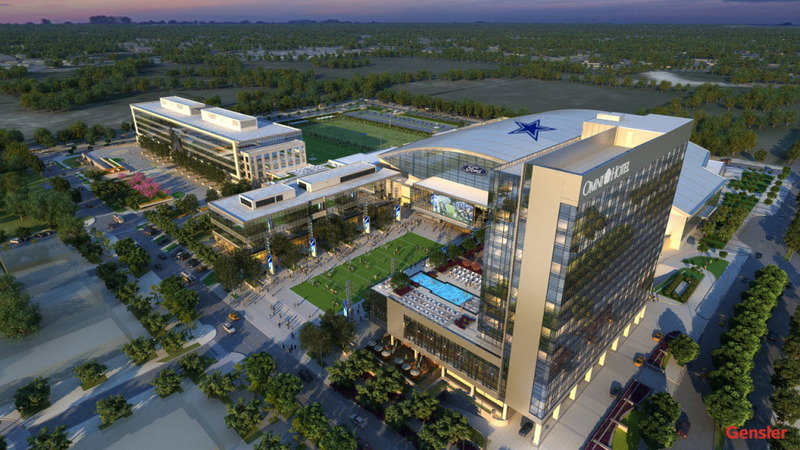 The Cowboys new Ford Center will include extensive training and game facilities, sports medicine and fitness centers, a mix of retail shopping, offices, convention center, and 16-story hotel. Not yet clear is the role that the broadcast production studio will play in this new and highly ambitious trend. That said, there is a huge opportunity to build fan engagement for team ownership and planners to consider. Broadcast studios can do more than just offer content through traditional means; they can serve as beacons within fan destination sports campuses and actively engage fans. This can be achieved by thinking creatively and using these facilities to add value to the fan experience. Youth Education Outreach – Utilize the broadcast production studio to teach and engage students throughout the year as well as game day fans. Many scenarios and curriculum opportunities can be developed whereby the studio in conjunction with the specific featured sport (ie. football, baseball, hockey, etc.) serves as fun and engaging way to learn academic lessons. Host “Live” Audience Fan Events – Utilize the advantage a production studio close to the players, coaches and fans on game-day to host “live” audience fan events to report real time developments, interviews and fan reactions. Social Media “On-air” Engagement – Digital software for on-air display monitors have improving tremendously; streamlining social feed editing for on-air display. Harness the power social media combined with live audiences to fully engage fans and bring them closer to the brand. Street-side Broadcast Studio and Visitor Experience – Glass fronted, street-side studios can be a great way to create visual interest and excitement along main public corridor spaces where fans circulate. 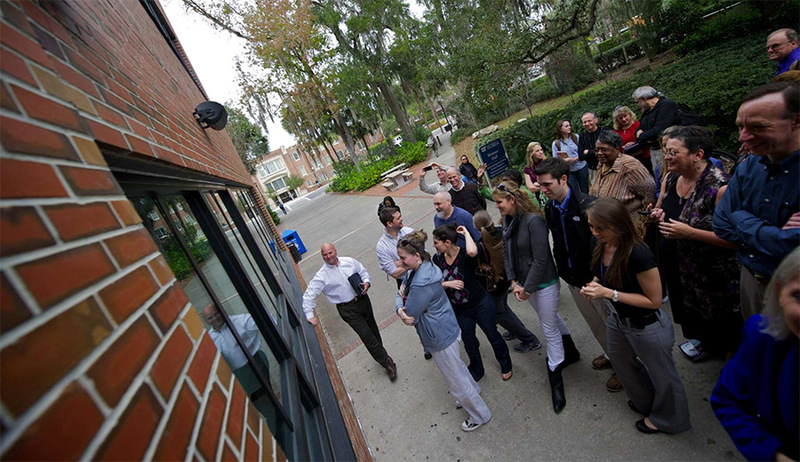 Street-side studios can raise awareness of the complexities of broadcast production involved during game-day events as well as serve as a key destination along a well-choreographed visitor tour. 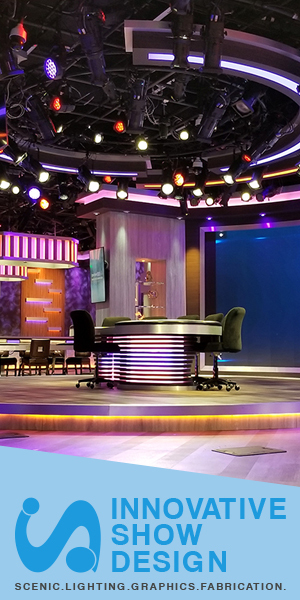 Added Value to Corporate Event Spaces – The broadcast studio can be planned adjacent to corporate meeting and event spaces and serve as a backdrop for these events. Typical event spaces are internally focused. With an immediately visual adjacency to the broadcast studio, inherent visual interest and “behind the scenes” access is given to guests of sponsored events. As we have seen, full utilization of broadcast production facilities clearly poses great opportunity to add overall value to the fan experience (including both game day and non-event days) by extending the time with the team franchise though “behind the scenes” access. If planned properly, these spaces can create enduring fan engagement and brand loyalty for years to come.